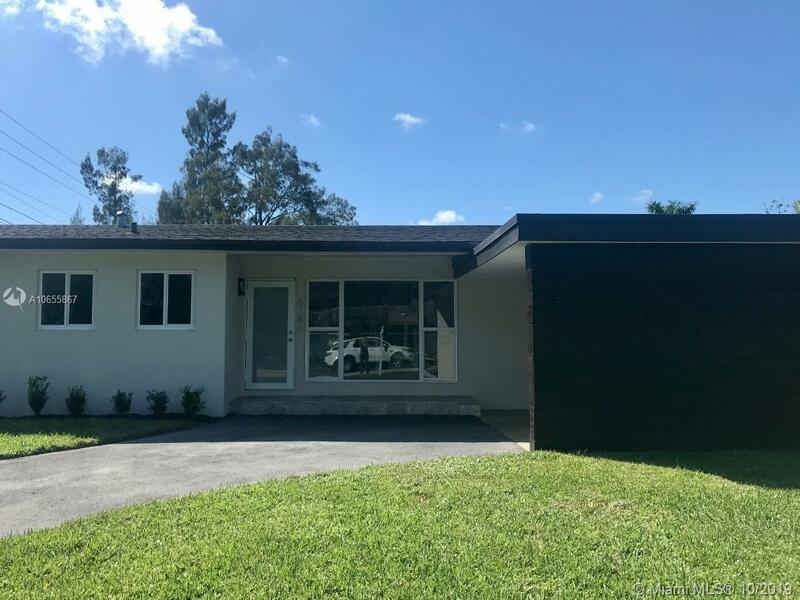 Beautifully remodeled 3 bedroom, 2 bath canal front residence in the heart of highly sought after South Miami. This home features a brand new open concept kitchen ideal for entertaining family and friends. Also brand new are the 2 bathrooms with updated plumbing and updated electrical throughout. Ideally located just minutes away from shops and restaurants, University of Miami and both South Miami Hospital and Larkin Hospital. Don't miss out!